Everyday Food Made Simple: Most for the Host is back - HURRY ends July 31st! 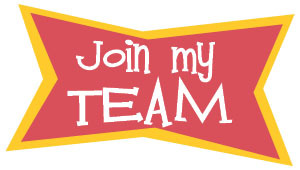 Great Time to Join My TEAM! 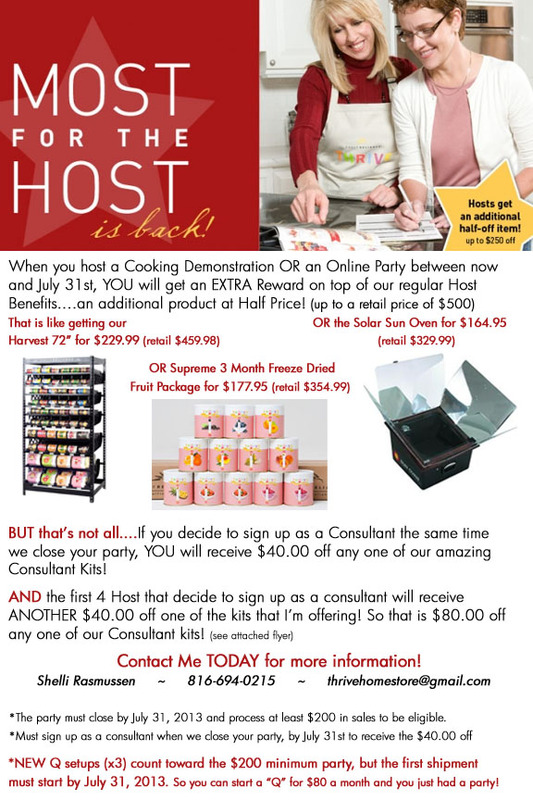 Most for the Host is back - HURRY ends July 31st! Our 'Most for the Host" was such a BIG HIT last year that THRIVE Life decided to bring it back......AND that's not all. 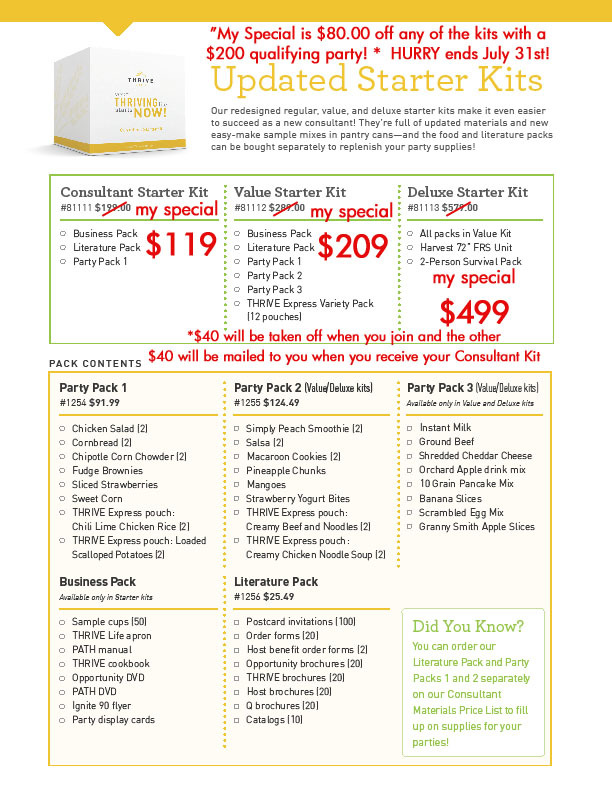 You can receive $80.00 off any of our Consultant Kits! Read below to find out more! 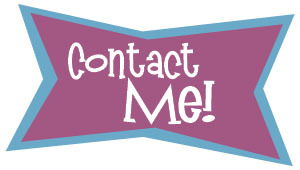 For MORE information or call me at 816-694-0215! Click Here to read WHY I LOVE being a THRIVE Life Consultant! Host your Own Cooking Demonstration! Why should you?....click here to find out! A Trip to the Grocery Store.